Not even remotely authentic or Italian but I am unapologetic & you will understand once you've tasted it! 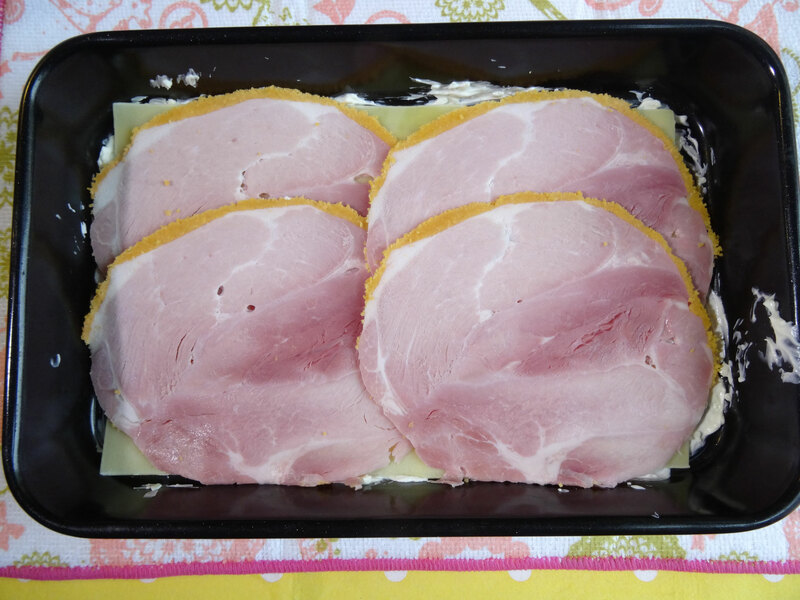 A delicious comforting dish that is easily doubled for more adoring fans! I pre-soaked the lasagne sheets as I feel they cook more evenly. You don't need fancy ham but don't get the wafer thin type as it tends to dissolve to nothing! 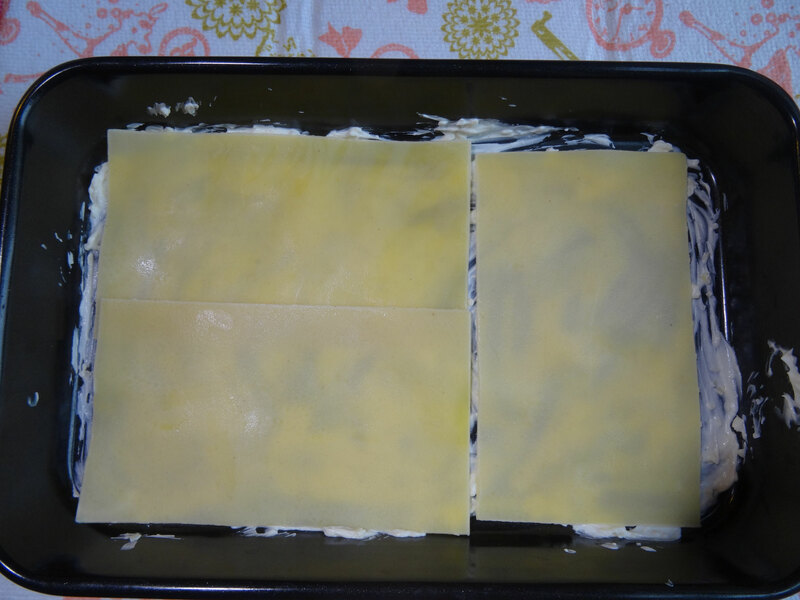 Place the lasagne sheets in a single layer in a wide dish & pour boiling water on them. If your dish isn't wide enough for a single layer put sheets of foil or greaseproof paper in between to stop them sticking together. Leave to soak for 5 minutes then remove & place on a clean tea towel. Heat 1 tbsp oil & a knob of butter in a large frying pan over a medium heat. 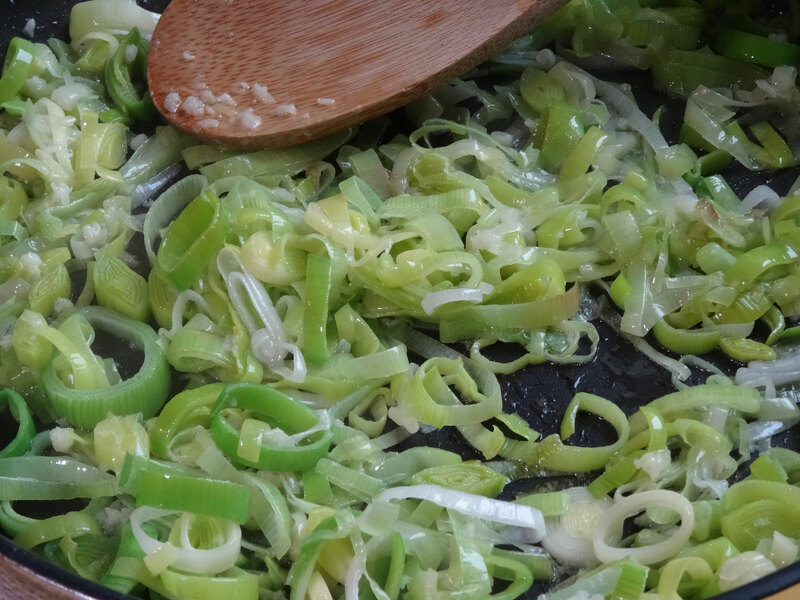 Add the leeks & garlic & cook until soft. Set aside. 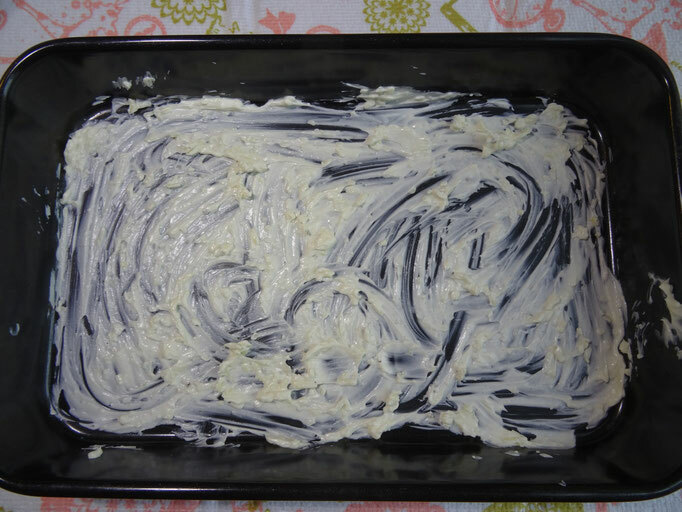 Place the cream cheese into a bowl & beat until soft. 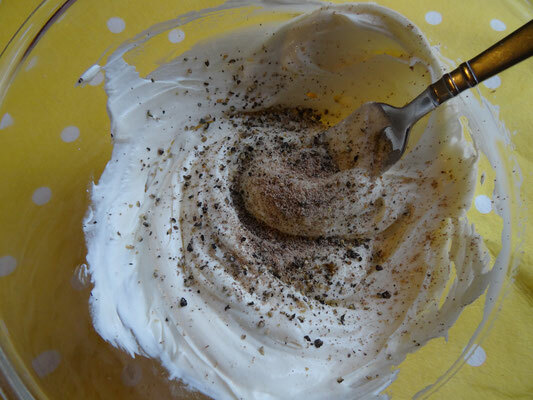 Season with a little salt & plenty of black pepper & the nutmeg if you are using it. Stir in 100g of the grated cheddar. Pre-heat the oven to 180 Fan/200C/Gas 6. 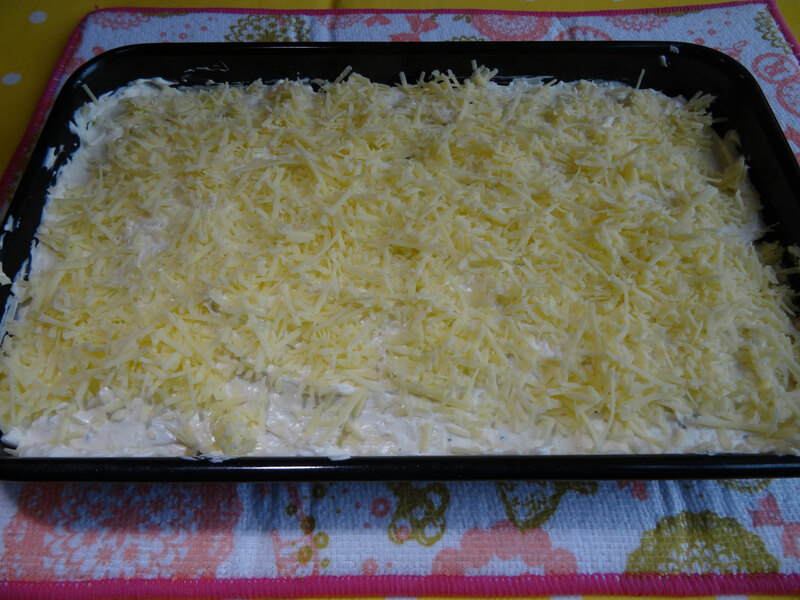 Take an ovenproof dish or baking tin & smear a little of the cheese sauce over the bottom. Place 3 lasagne sheets on top. 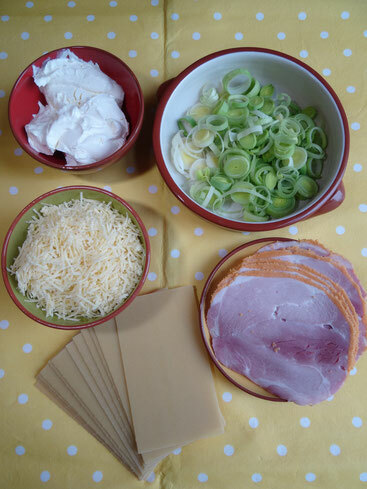 Top with 4 slices of ham & ½ the leeks. 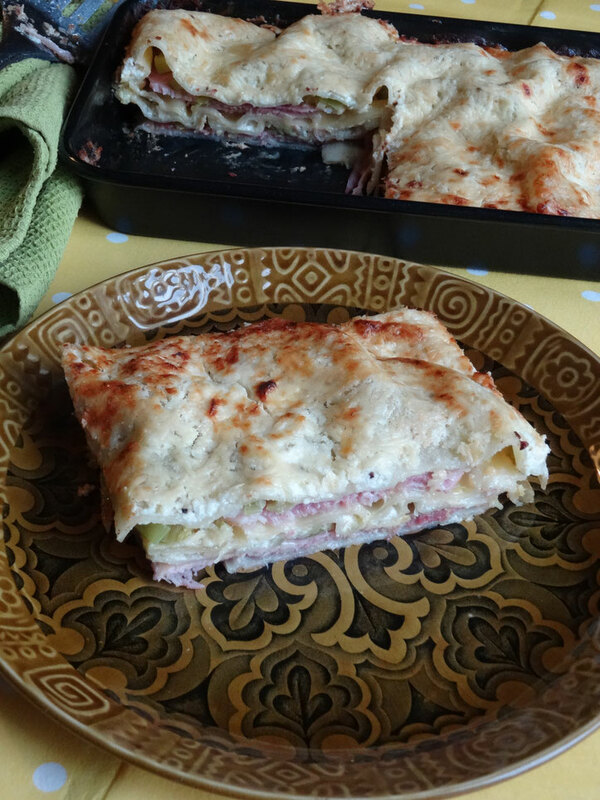 Place 3 sheets of lasagne on top. Spread ½ of the sauce on top of the pasta then top with 3 more sheets. Repeat with the ham & rest of the leeks. Finish with one more layer of lasagne, top with the rest of the sauce & sprinkle over the rest of the grated cheddar. 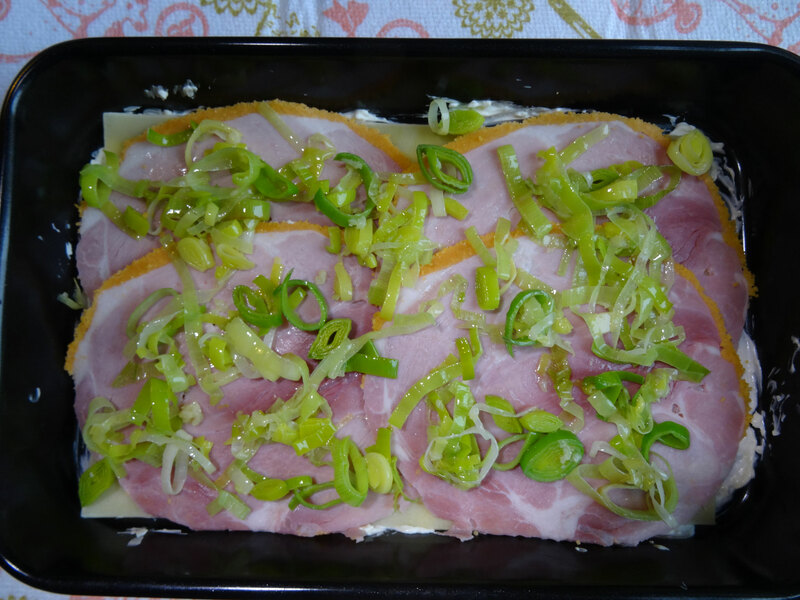 Cover with foil & place in the oven for 15 minutes then remove the foil & cook for a further 15 minutes until golden brown on top.